It appears that while the number of people using library facilities are on the rise, it is mostly for studying, research or for access to the internet. Johannesburg - Young Joburgers in school and university still use libraries - but not necessarily for reading. It appears that while the number of people using library facilities are on the rise, it is mostly for studying, research or for access to the internet, according to the Johannesburg's Director of Libraries Nobuntu Mpendulo. The City of Johannesburg has 87 libraries. Of the 87, 67 of them have LAN or Wi-Fi access to the internet. On the day the Wi-Fi access at the Sandton library was launched, visitors downloading movies had jammed the system before Johannesburg Mayor Parks Tau could even do a trial run during his speech. More than 5.3 million people made use of libraries between June 2014 and May 2015. A total of 342 929 books were issued during the same period. 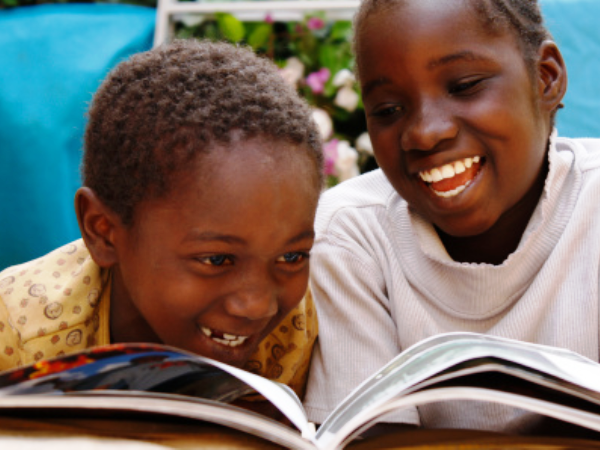 The most used books in Johannesburg libraries are children's books, textbooks and reference material. Non-fiction books, especially dictionaries, are among the most stolen books in the libraries. Libraries get their funding from the National Department of Arts and Culture, their respective province, municipality, grants, sponsors and donors. Three libraries are currently being built in Naturena, Freedom Park and Driezik. Three more are set to be built in the next financial year in Lehae, Stratford and Patterson Park. The biggest threats to libraries include: decline in readership, competition with mass media, a shortage of indigenous language books and vandalism of books. Get your children to read. Teach your child to use the library.